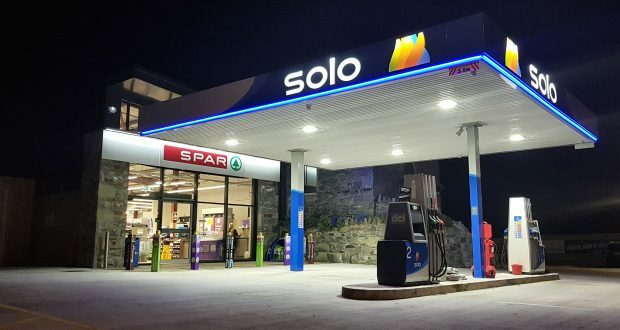 Independently owned forecourt convenience operation, Spar Loughbrickland, County Down, has become the first service station to install the EDGEPoS self-checkout in store. 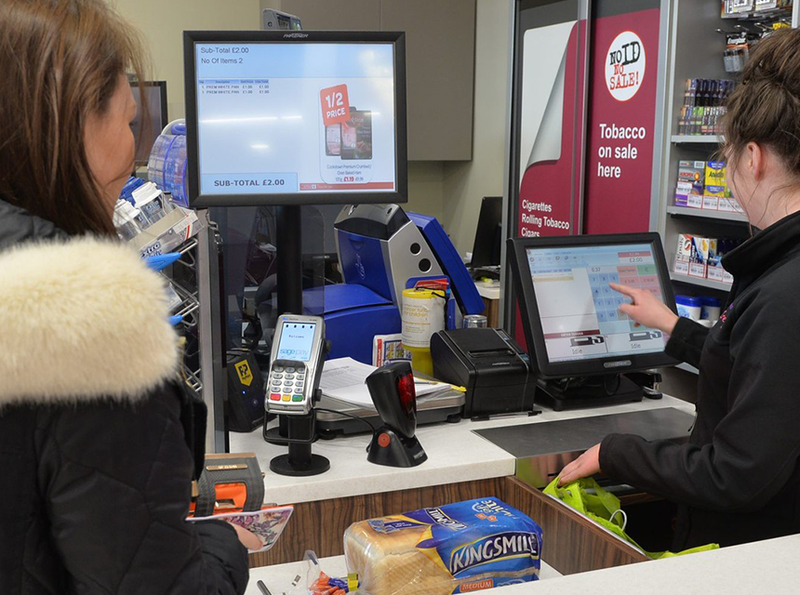 Co-owner Dale Beckett, co-owner, said: “We’re very excited to launch the self-scan checkout here at Spar Loughbrickland, staying ahead of the times. Spar Loughbrickland first to install latest EDGEPoS self-checkout in store. The EDGEPoS system is said to reduce customer waiting time by offering customers all the convenience of these payment services on every EDGEPoS till in store. No more long queues or turning your back on your customers is what the creators Henderson Technology has said about the newly installed system. It can also give greater security by ensuring the system doesn’t settle the transaction until the cashier has received payment. You can also have multiple pricing strategies across different stores or regions. Both head office and in store back office systems are as easy to use as the EDGEPoS till, and are based on ribbon bars, drop downs, point, click and drag.